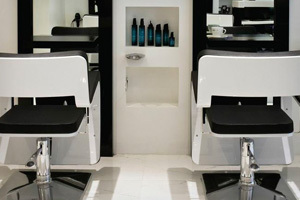 The New Bridge Street Salon in Truro opened over 25 years ago. 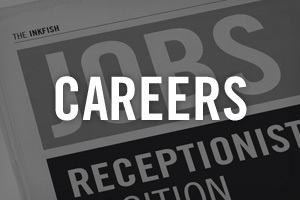 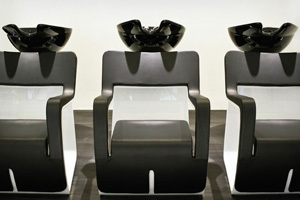 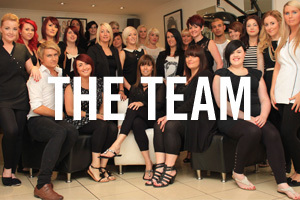 The team have grown here with the highest hair training programmes from the London Tigi Academy. 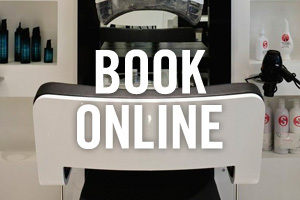 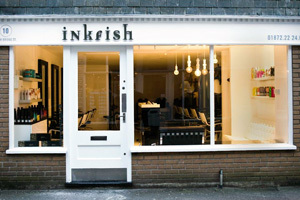 Creative, Passionate & inspiring, inkfish delivers with all your hair & beauty needs under 1 roof!